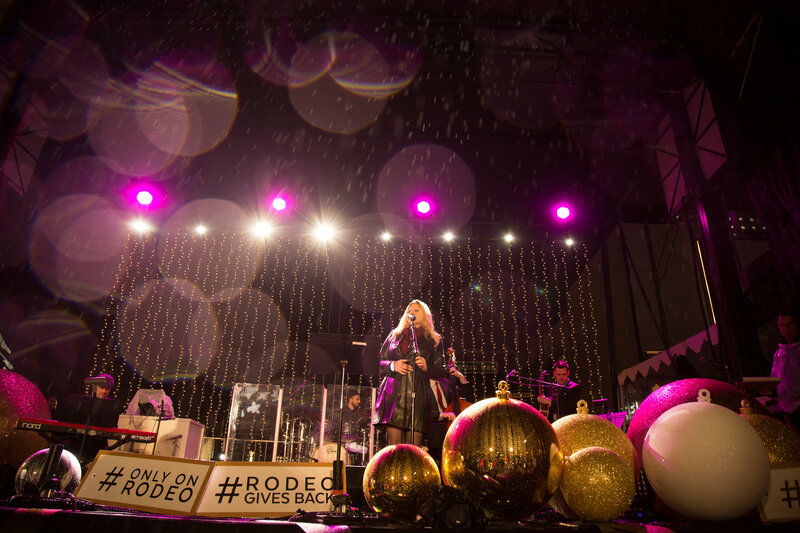 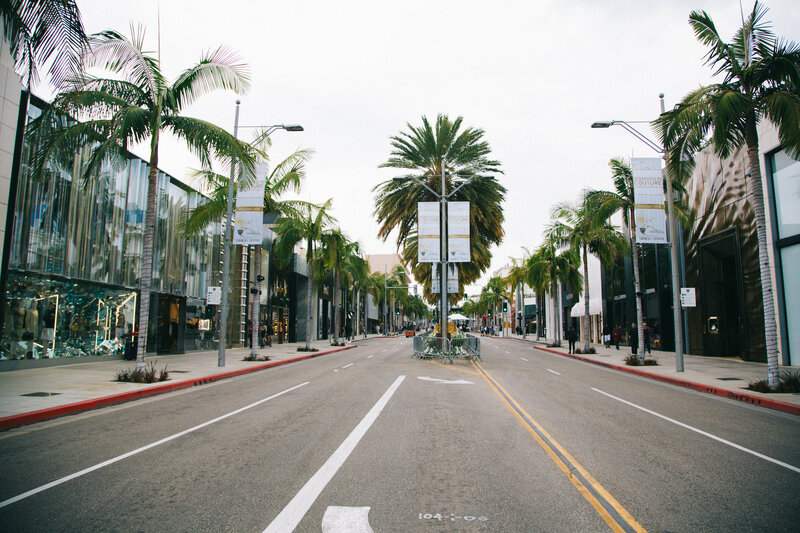 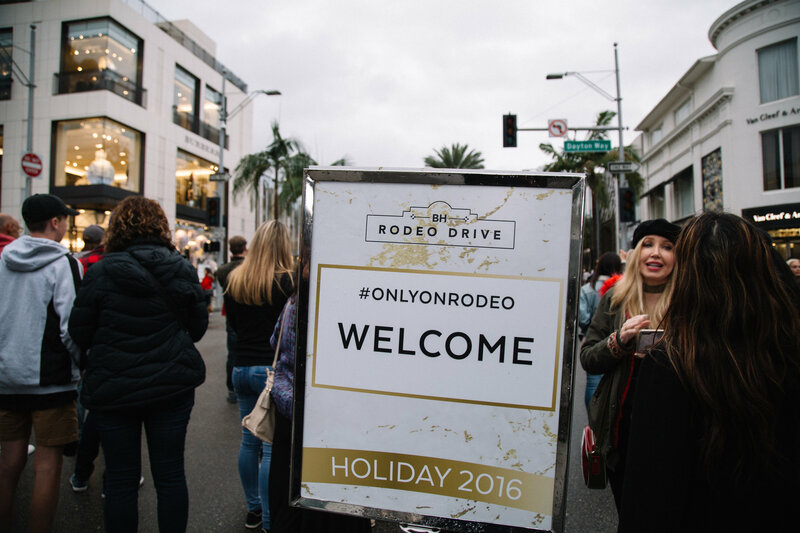 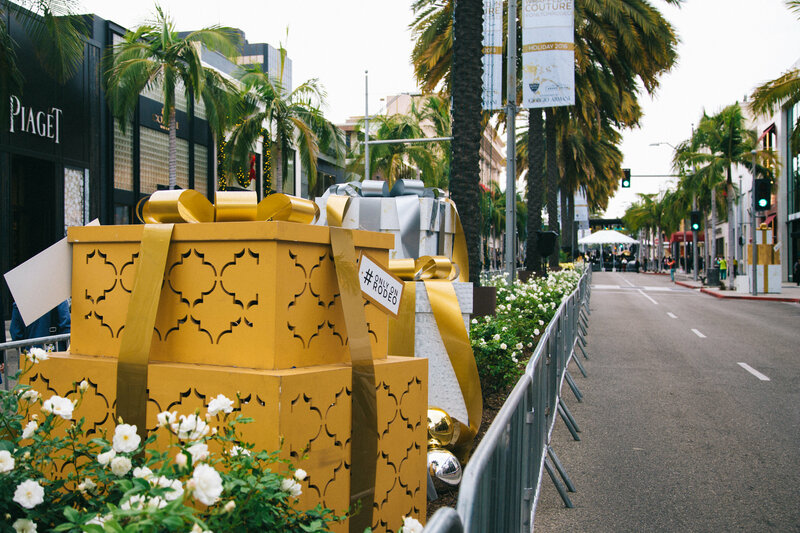 The City of Beverly Hills & The Rodeo Drive Committee invited the Beverly Hills community to come kick off the holiday season in style at the annual Beverly Hills Lighting Celebration on Rodeo Drive! 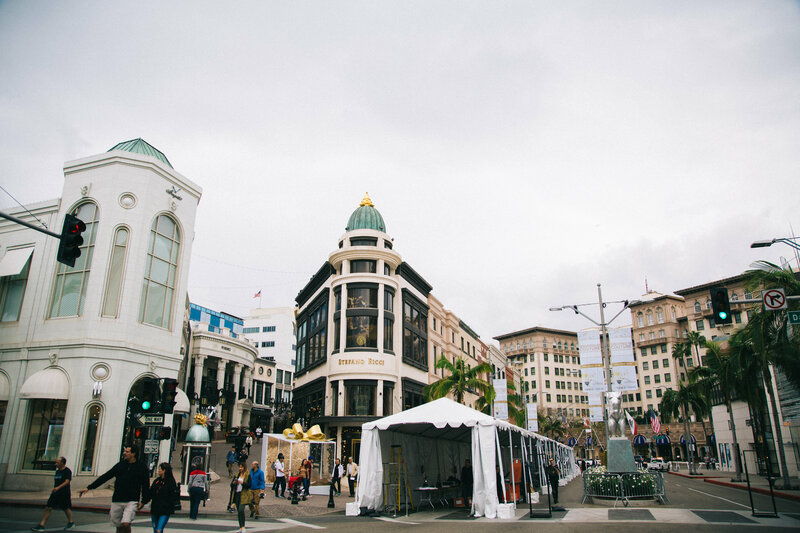 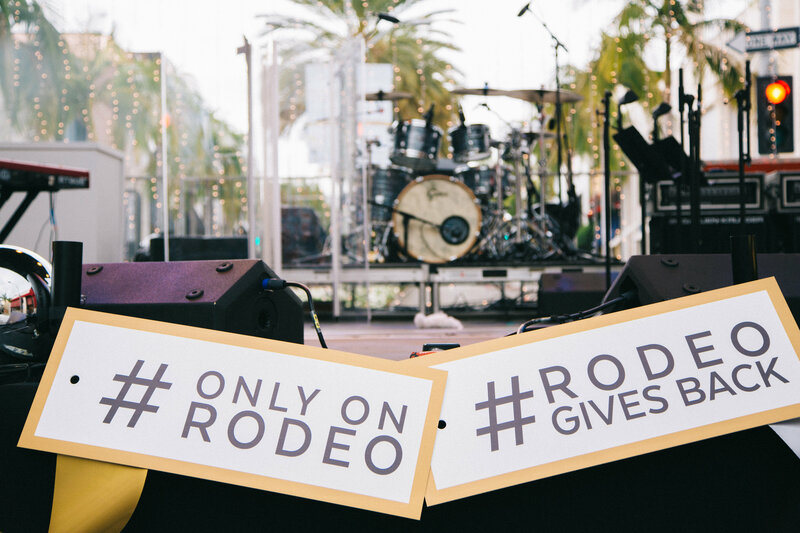 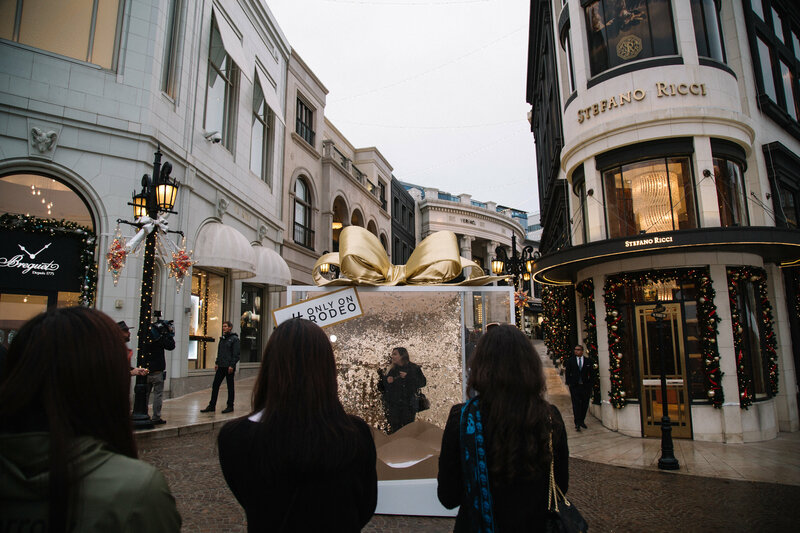 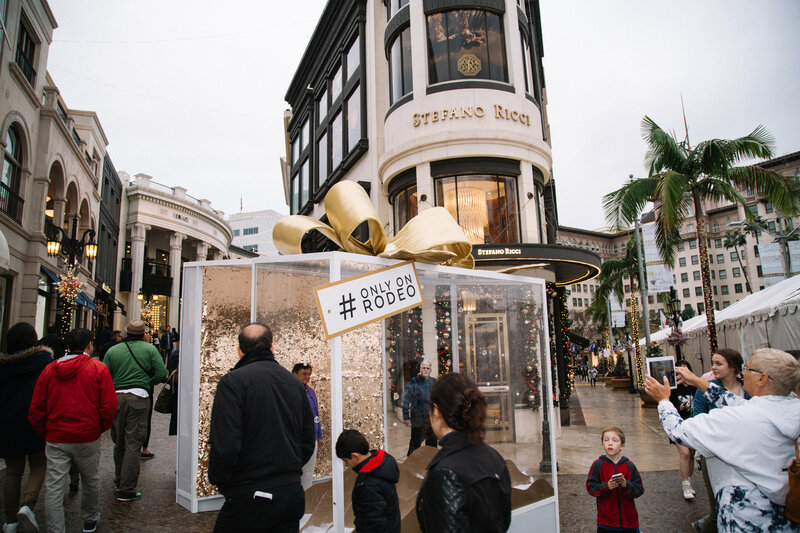 Rodeo Drive partnered with the Los Angeles Chapter of the Salvation Army on the #RODEOGIVESBACK initiative where visitors to Rodeo Drive were encouraged to bring a coat or warm clothing item to donate to give the gift of warmth for the holiday season. 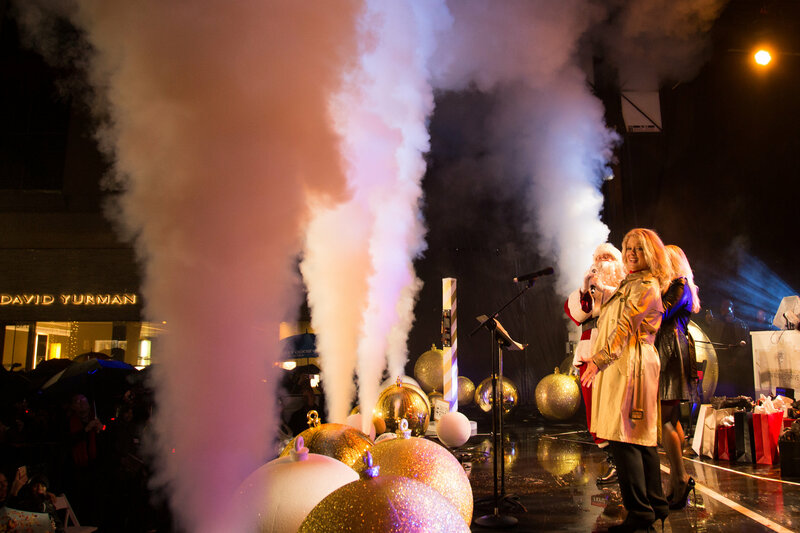 Stay tuned for more information on the 2017 Holiday Lighting Celebration taking place this November!